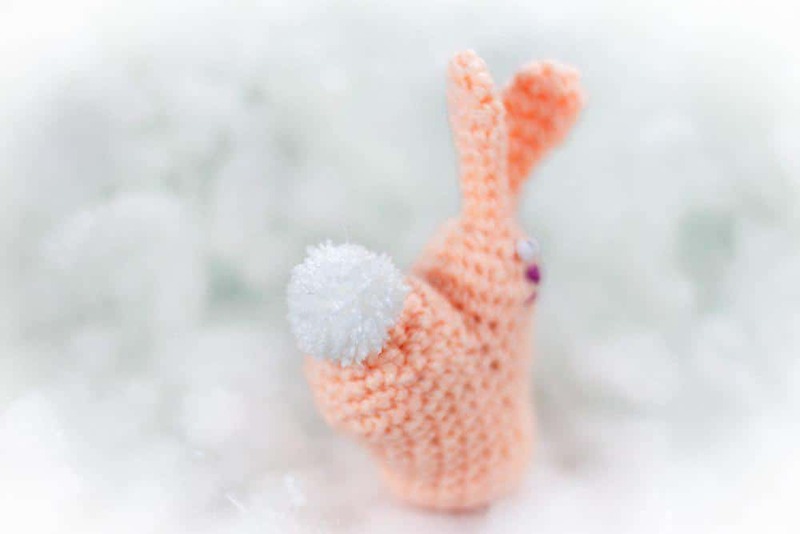 How to crochet a Valentine’s Day gift – a little cute bunny heart. Crochet 6 chain stitches and attach to the face side to divide the body in half. Don’t cut the yarn and continue crochet the back side. Join hook to the 6th stitch to divide the head in half. 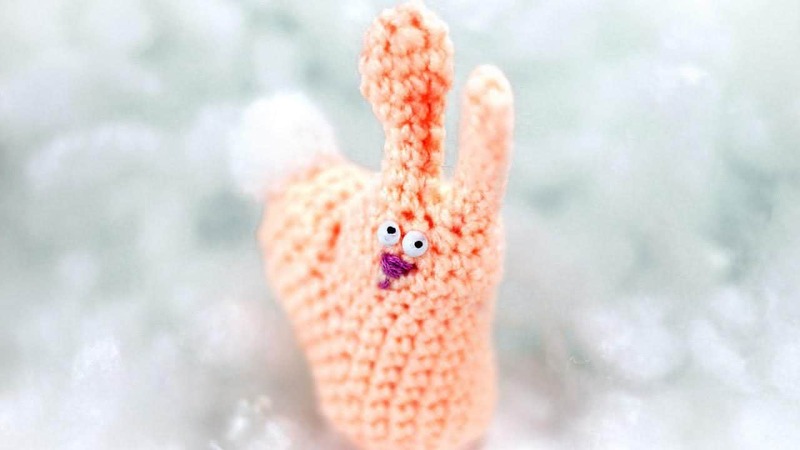 Don’t cut the yarn and continue crochet the ears. 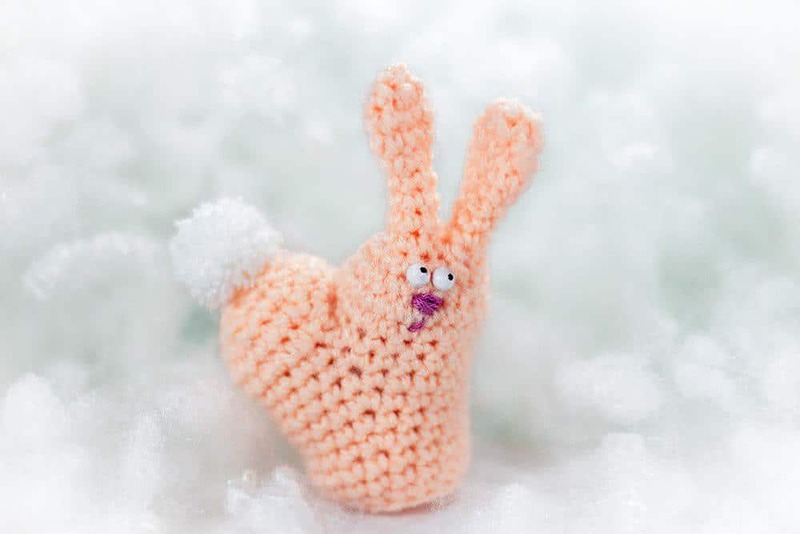 This entry was posted in Crochet, Video Tutorials and tagged bunny, crochet, free, heart, pattern, tutorial, Valentine’s Day, video. 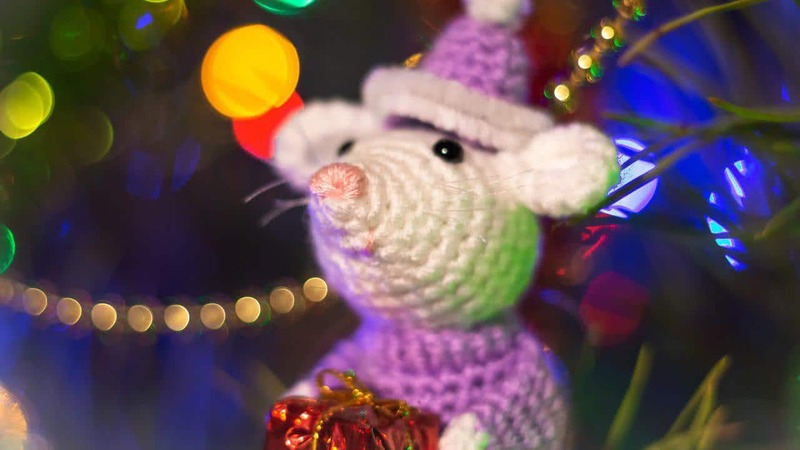 Time for another fabulous free Christmas crochet tutorial for you!